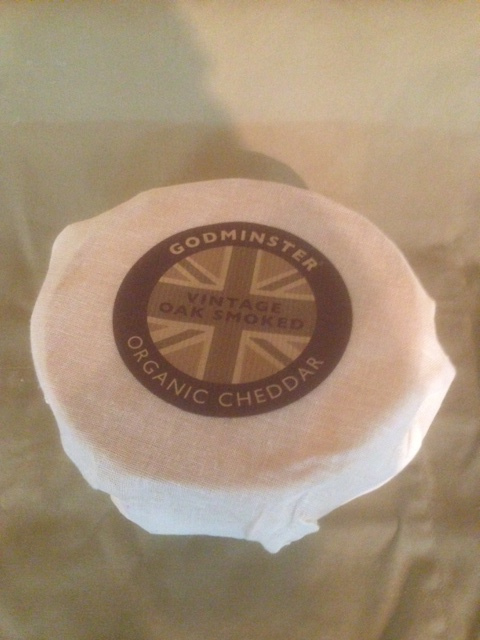 This exclusive Vintage Oak Smoked Godminster Cheese is a fairly new arrival to The Stamford Cheese Cellar, after having converted many a cheese lover into a Godminster devotee. The Oak Smoked is still matured for 14 months, offering the same creamy, smooth taste of the original vintage Cheddar. 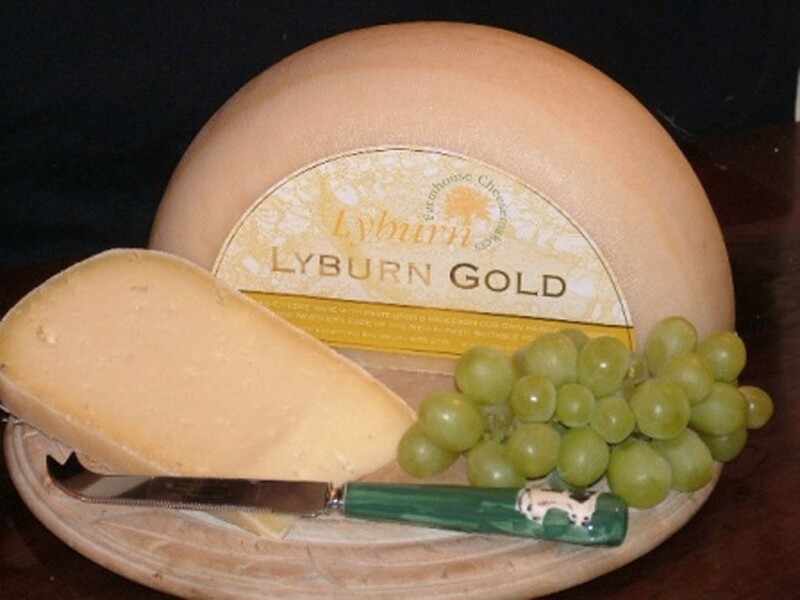 The texture is still less crumbly than other Cheddar’s on the market, but this cheese has an added tangy, medium smokiness that penetrates through to the centre of the cheese. 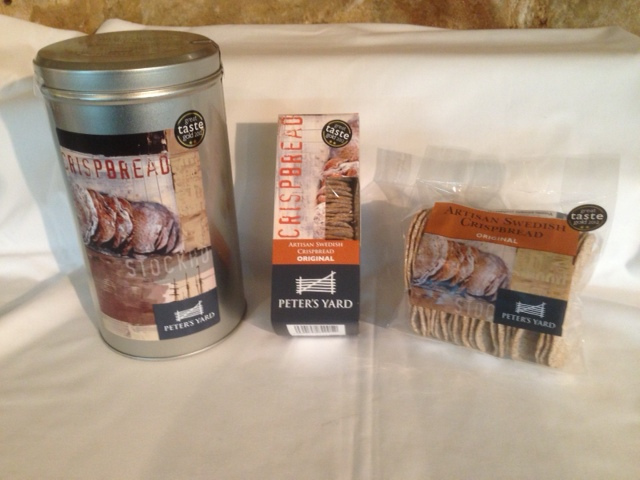 As always, Godminster’s producer’s, an eco-friendly bunch, ensure that all the Oak chips used in the cold oak smoking at their Wiltshire smokehouse is collected from sustainable woodland, and present the cheese in a beautiful bio-degradable muslin. Currently only available from Stamford Cheese as cuts from the 1kg Truckle. 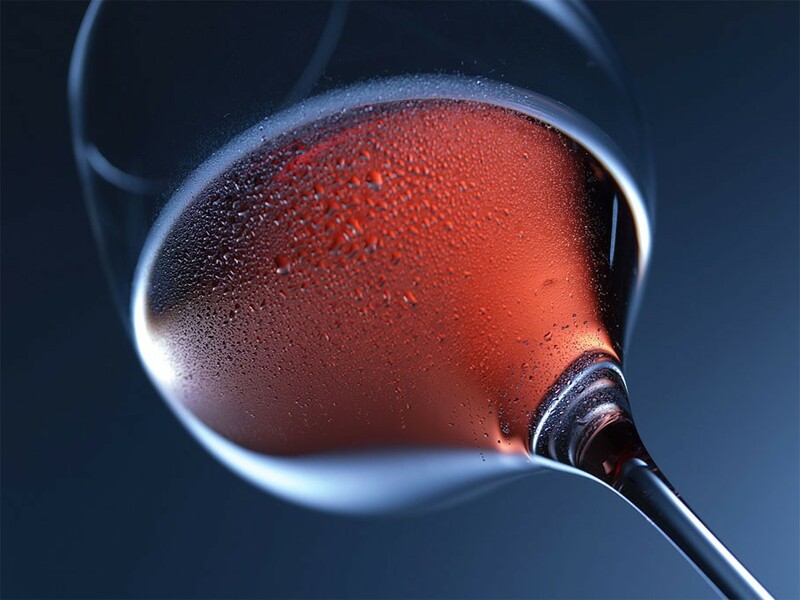 I think when it comes to smoky cheeses, it’s almost each to their own, so needless to say, some will find this quite strong, others will devour it with vigour. Generally speaking the smokiness of the cheese is certainly discernable from the outset, and works beautifully with the full flavoured vintage Cheddar. This cheese is purposefully organic, completely GM free and contains no preservatives so it should always be refrigerated at 5°C, though removed an hour before serving to get it back down to room temperature before eating. 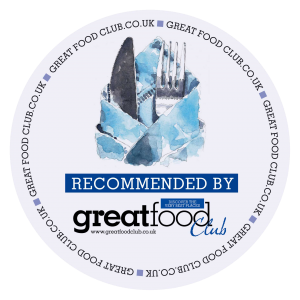 The Oak Smoked Godminster is great on toast, slimly slithered with a drizzle of honey, or incorporated into a béchamel sauce poured over a tender chicken breast. Wonderfully accompanied with a bittersweet ale or a spirited port.